Ankama Code - WAKFU, the strategic, political and ecological MMORPG. 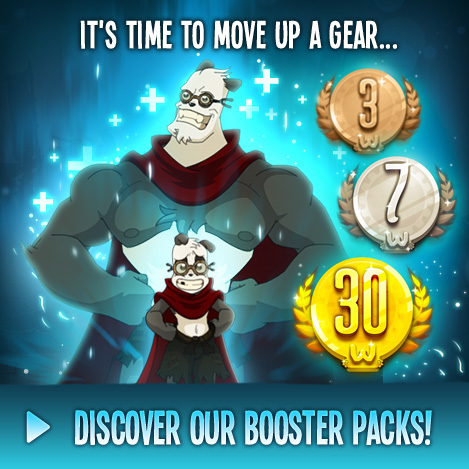 Do you have a WAKFU gift code or Ogrine code? Please log in and enter your code on this page. Once your code has been validated, your gift will automatically be credited to your in-game account.